Fill out the simple form here including your contact details and Three telephone number. Once filled out it’ll email the recipient with your unique referral link. Just ensure they fill it out and that your number is included. Once you’ve received your referral email from Three, simply fill it out – including your referring friend’s Three mobile number if prompted. 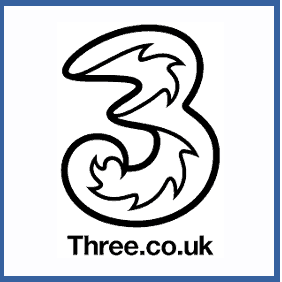 £25 Amazon.co.uk gift vouchers on offer for every new customer you refer to mobile phone provider Three on a 12 month SIM Only plan or a 24 month Pay Monthly phone plan. Your new Three pal will get one too, thankfully. You must be an existing customer, as you’ll need a Three telephone number to be flagged as the referring party and receive the giftcard. Three also have a referral leaderboard – if you refer more friends than anyone else, you’ll be up for winning prizes such as an iPhone 8.